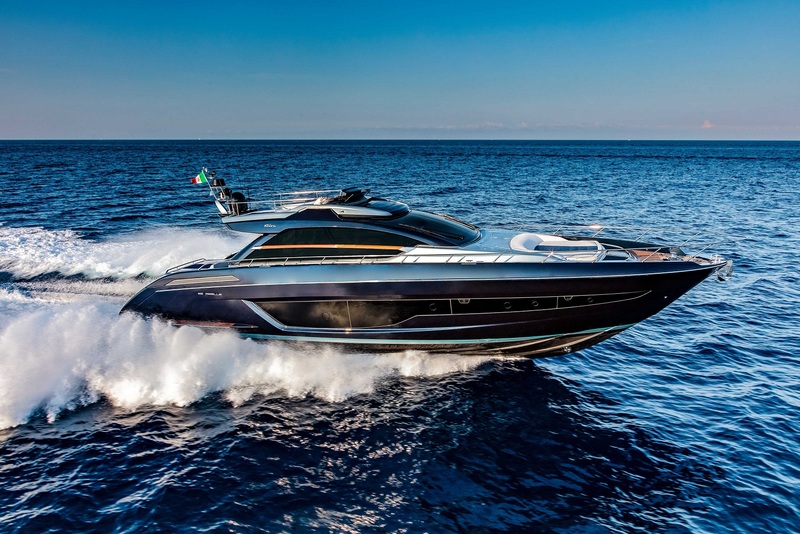 The boats exhibited by Ferretti Group from 7 to 27 January at Boot Düsseldorf will be seven, also marked Riva and Ferretti Yachts, but dominating the scene will definitely be the new Pershing superyacht. Announced, expected, unmissable. 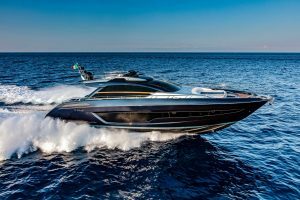 The new “big one” by Pershing will debut at the first major event scheduled for 2019, the Boot Düsseldorf. It is a further important step forward for the complete renewal of the Mondolfo brand range, which in recent seasons has seen the arrival of other important models such as the Pershing 9X and 5X. 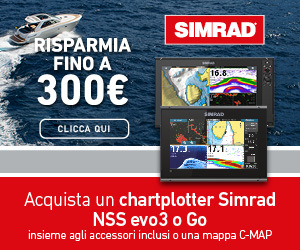 However, it will not be the only news announced by the Ferretti Group. 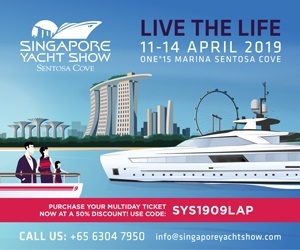 A prestigious partnership for Custom Line with the world of international interior design and a new concept for Ferretti Yachts will also be presented. 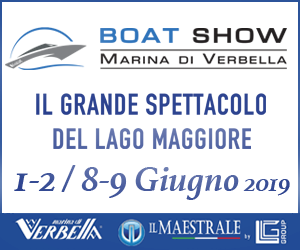 At the German show we will be able to see Pershing 5X, Ferretti Yachts 550 and Ferretti Yachts 670, Rivamare, 56 ‘Rivale and 66′ Ribelle. The latter, in particular, an elegant entry level in the sport fly range, has been a topic of discussion during the last season. The design is, as usual for the Sarnico shipyard, by Officina Italiana Design by Mauro Micheli and Sergio Beretta. 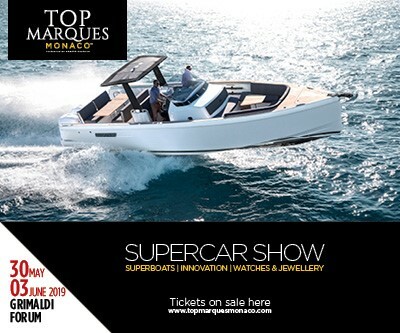 Their basic philosophy is that of true sporting luxury, to avoid missing anything on board (starting with the volumes), without losing the pleasure of driving nor beauty in the water. It is no coincidence that the fly is present, but it is not visible: the “upstairs” were not sacrificed in order to do that, but thanks to the work of the designers of the Bergamo studio, it disappears from sight. In the engine room, there are two MAN of 1.550 of power each, allowing a maximum speed that touches 38 knots while the cruising one is around 33 knots.